DESTROYS BACTERIA IN POOL WATER. TAB with Zinc is the first product in the kit you should use. Simply add a new tablet once every 1-2 weeks, depending on the size of your pool. Once every 2 weeks, place one TAB with Zinc in the skimmer. 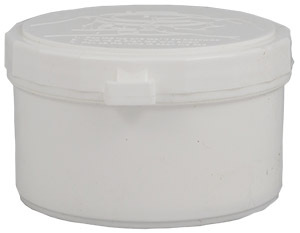 Leave the product in its container; push in TABS on the bottom and place in the skimmer holes facing up. 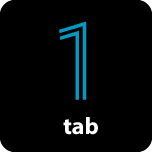 Once a week, place one TAB with Zinc in the skimmer. 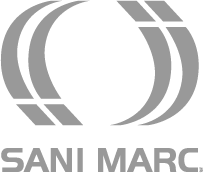 Take off the lid of the TABS container and place the product in its container into the skimmer.  Note: If residual chlorine rises above 3 ppm or falls below 1.5 ppm, consult your Sanimarc PRO retailer. This may be due to inadequate bottom drainage or excessive turbulence in the skimmer.